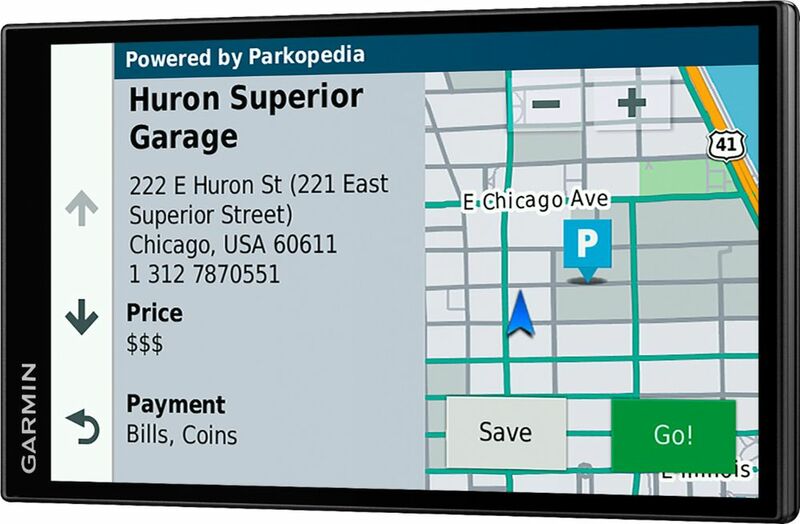 FeaturesUpdate your maps for free The pre-loaded maps of North America can always be updated for free. 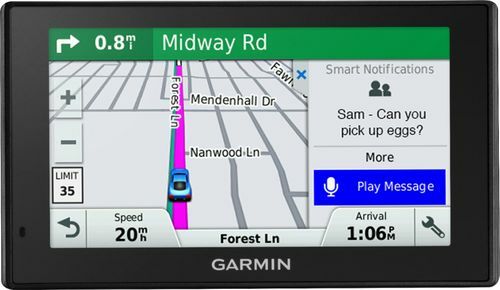 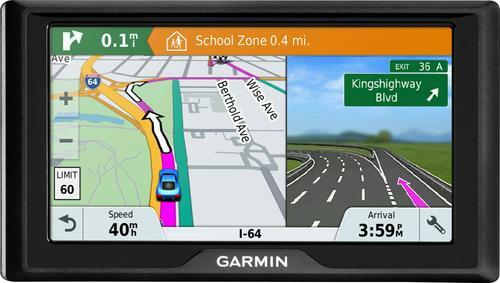 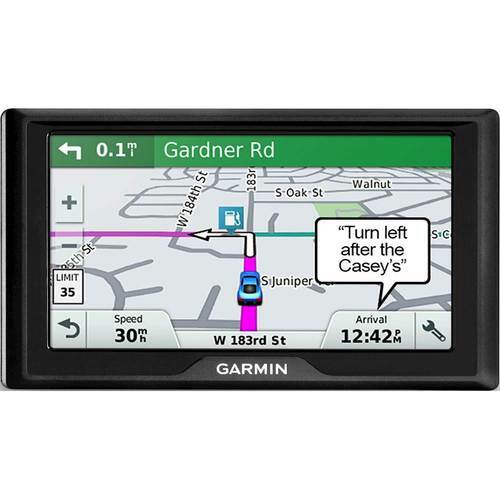 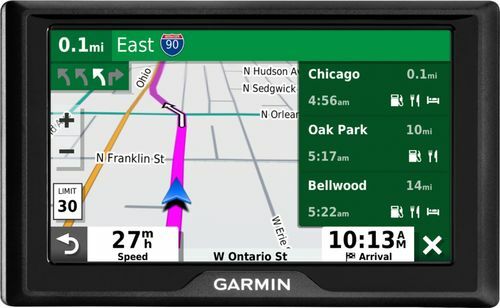 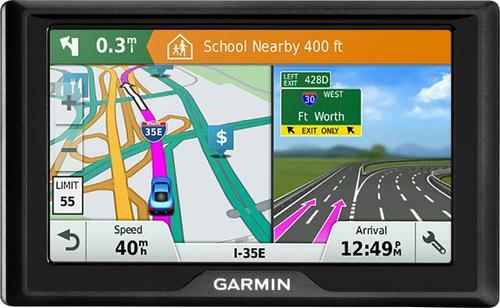 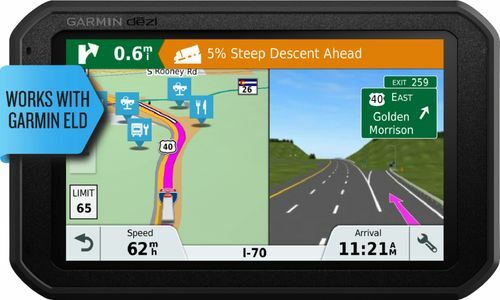 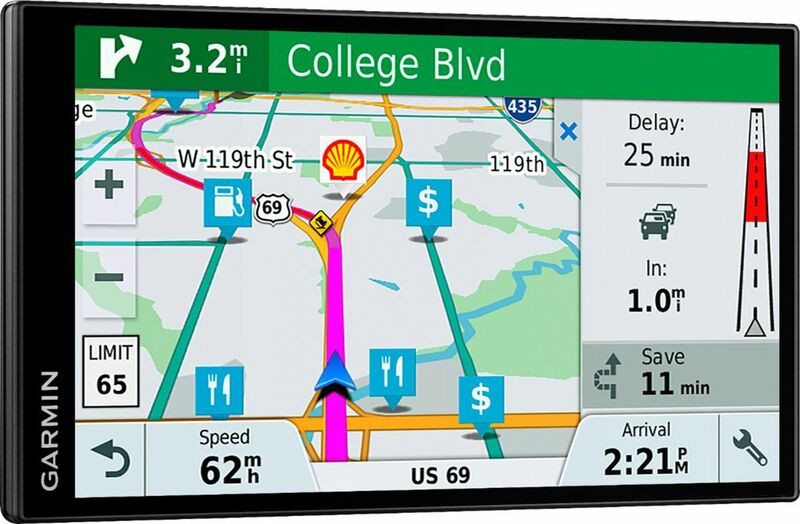 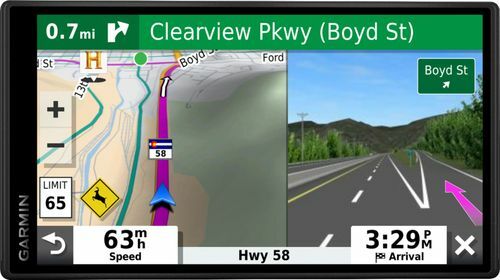 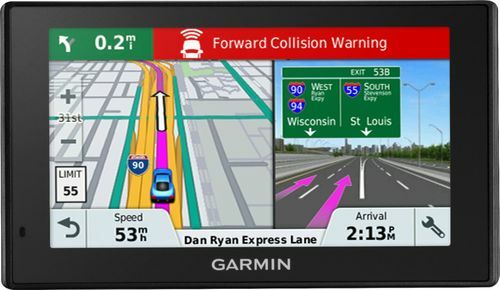 6.95" color touch screen offers a clear view The large screen makes it simple to enter destinations and navigate functions and settings. 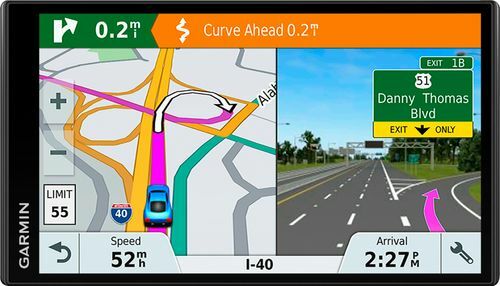 Lane assistance keeps you ready for the next turn Colorful arrows tell you which lane to be in to make your next exit or turn. 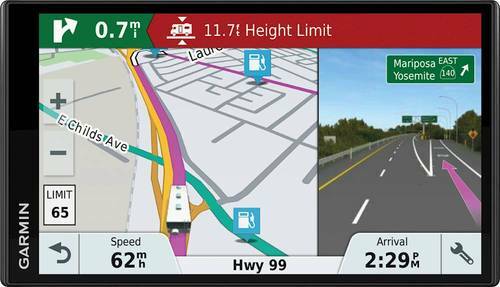 Customize your route options You can set up three alternate routes so you're prepared to take advantage of the road ahead. 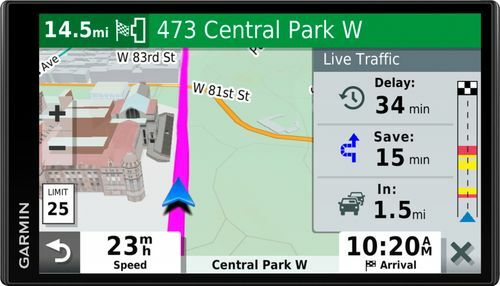 Connect your unit using USB interface Easily connect to your computer, smartphone or car charger to get map updates, access real-time traffic and more. 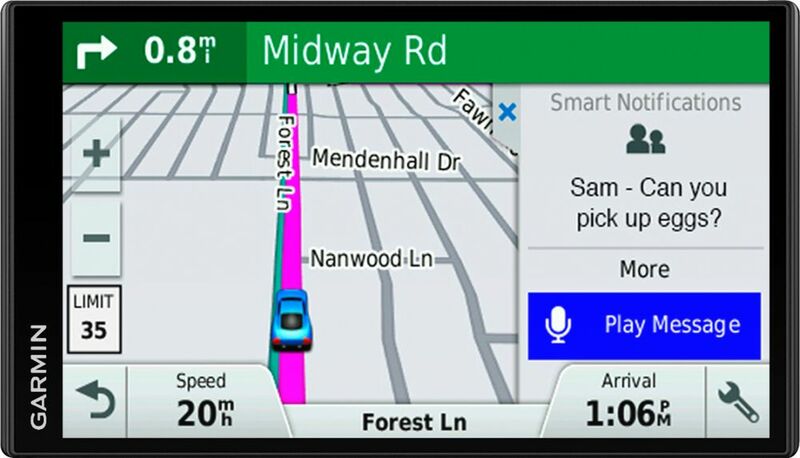 Bluetooth technology Allows you to pair with compatible devices, so you can enjoy hands-free calling in your vehicle.